Nothing is more fun than a boundless imagination, especially an imagination that is expressed in uninhibited watercolor illustrations. That’s exactly what readers experience in this new and markedly different (it’s 88-pages of fun!) Thames & Hudson picture book called Martha & Me, written and illustrated by Nina Wehrle and Evelyne Laube (It’s Raining Elephants). In the book, a precocious young artist named Martha is painting her little heart out. She has covered the snow-white walls of her home with sketches and paintings of everything from a whale to a flea. No wall is spared as she joyously expresses all the art that’s inside her. But it is when she paints a wall-sized yellow blob with eyes, that’s when the real adventure begins. 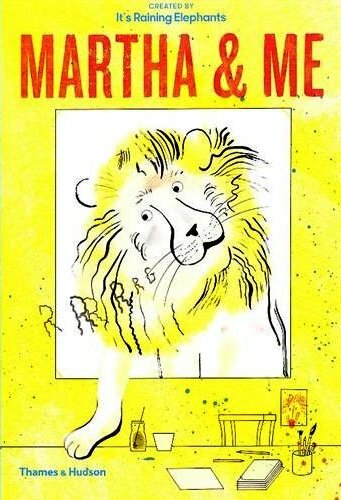 Martha’s lion friend steps right out of the painting “as if it’s a door” and follows her through the house as she sketches on every empty space she can find. Of course, it’s not long before such a humongous lion feels its stomach rumbling — make that roaring, with hunger. 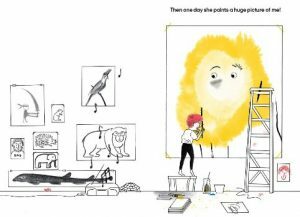 Readers get to watch Martha prepare lunch for her creation while her lovable lion engages in all sorts of antics, like tickling Martha’s feet, flying through the air, and even finger painting — wait, make that tail painting, on the walls. Martha & Me is a joyful celebration of what it’s like to experience art and imagination without boundaries. 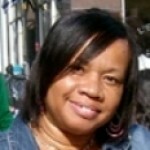 The prose is sweet, funny…and it rhymes! The illustrations are exuberant and carefree and lovably “elementary.” In other words, the illustrations are authentically “early elementary,” with kid-friendly shapes, colors and smiling faces that children are sure to enjoy. The fact that this is an 88-page picture book speaks to the generosity of authors Wehrle and Laub, who have obviously figured out that young readers won’t be in a big hurry to get to the end of such a fun book. 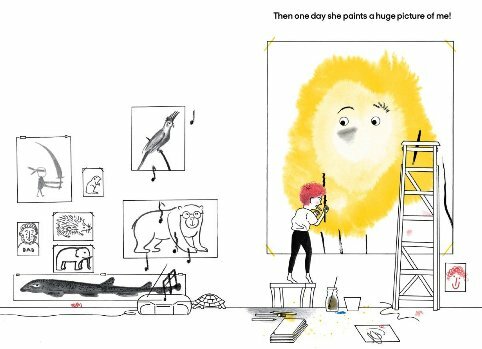 Also, the book’s design is simple but clever in that page has large sections of white space just begging for budding artists to pick up their pencil and have a go with their own sketches. Use this book in any early elementary art or creative writing classroom to offer children solid examples of how to “let go and create.” It can also be used as an example of writing in rhyme, or as a supplemental text for reading classrooms or your child’s private library.